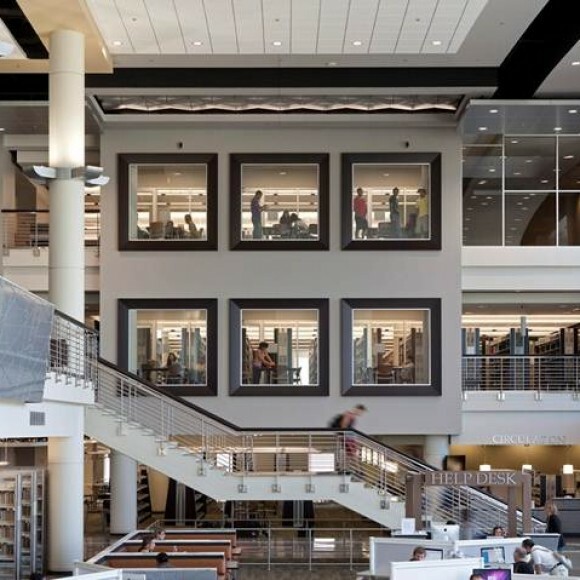 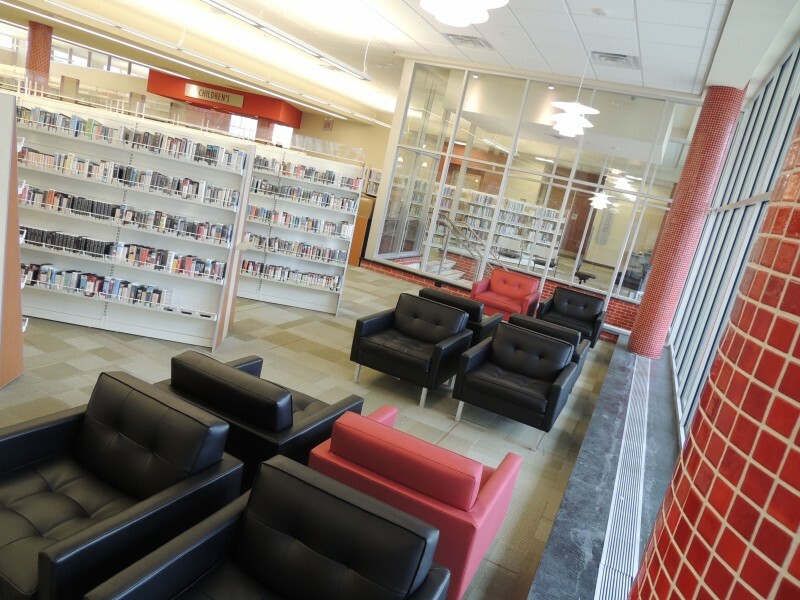 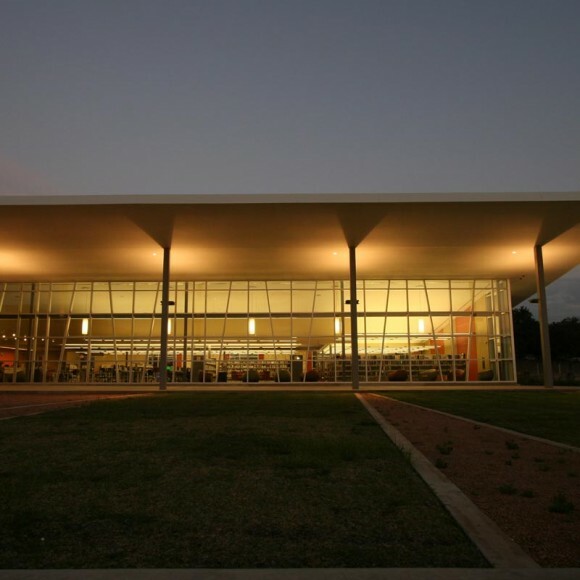 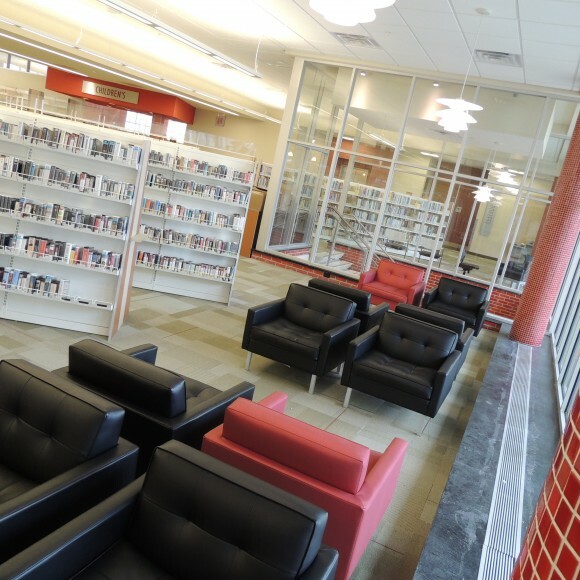 720 Design Inc. is a planning, architecture and interior design firm exclusively focused on providing consulting, planning, programming and design to public and academic libraries. 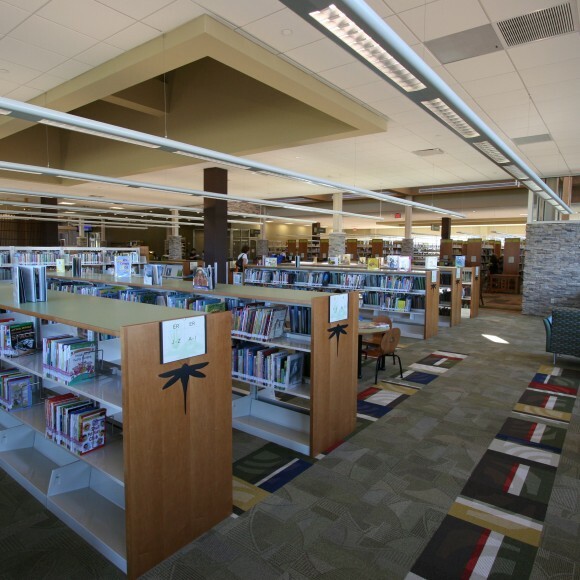 As principal, Maureen Arndt has dedicated her entire career to designing libraries that are both beautiful and functional. 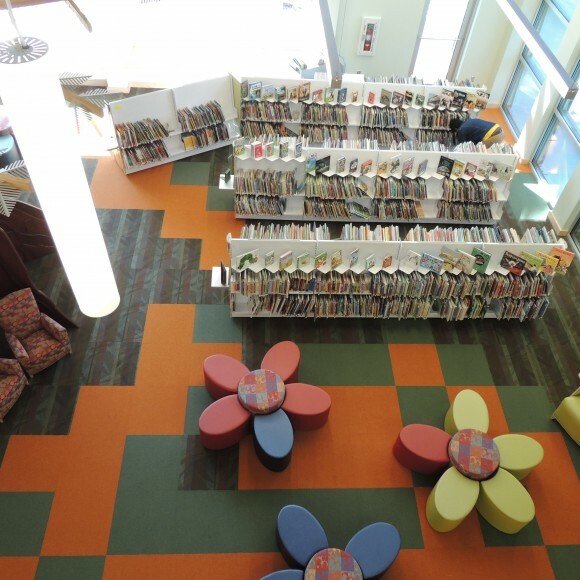 Having completed over 120 libraries across the country, she brings that wealth of knowledge and expertise to each new project. 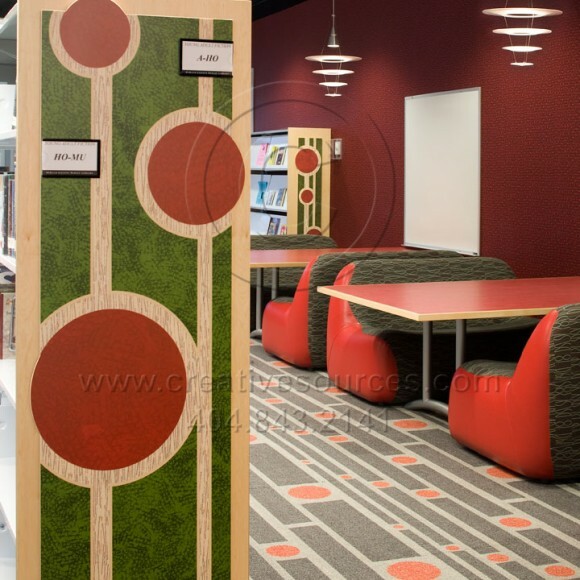 She is a frequent speaker at library conferences and events sharing “Technology and the New Space Paradigm” and “Trends in Library Design” from an architect’s perspective as well as “Renovation on a Shoestring Budget”.